FRESNO, Calif. (KFSN) -- Cornerstone Church in Downtown Fresno was vandalized on Halloween, according to staff. 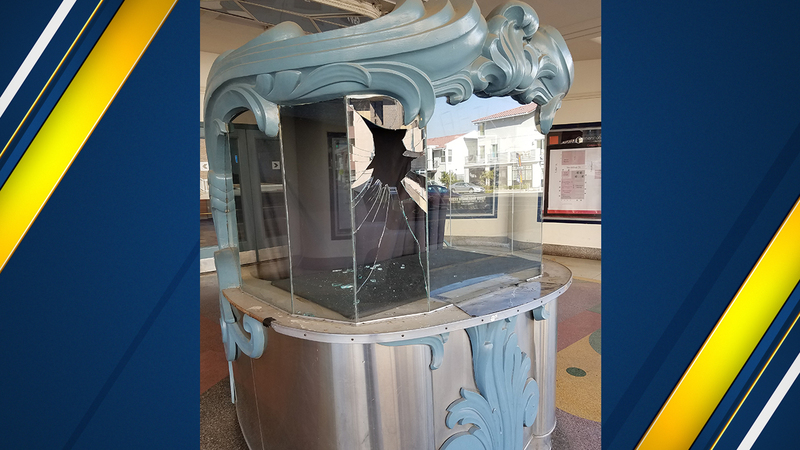 The Church says members arrived on Wednesday to find the ticket booth window broken at the entrance of Wilson Theater but that's not all. Staff also found mutilated animal carcasses at the doorstep to the stage entrance of the theater. 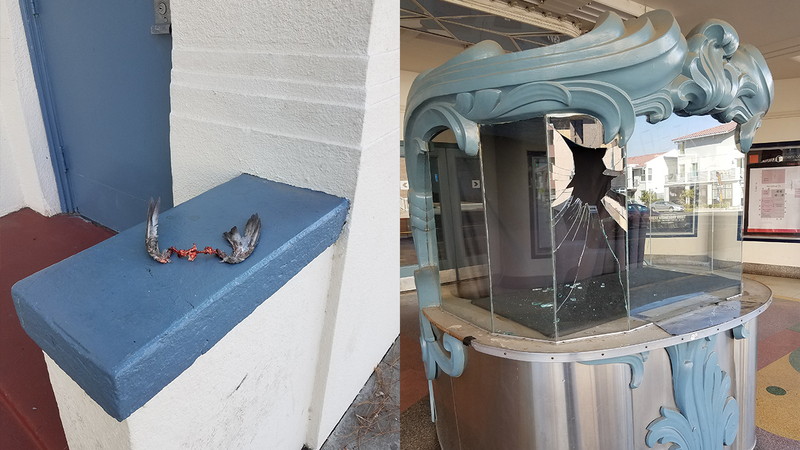 Cornerstone Church staff discovered the ticket booth at the Wilson Theatre vandalized and discovered mutilated animal carcasses at the doorstep to stage entrance to the theater. The Pastor of Cornerstone says it's sad to see churches still targeted, with all the violence seen across the nation. However, he says it's not unusual to see churches targeted on Halloween. Cornerstone Church still plans on hosting its annual Truck or Treat event Wednesday night.